Turning your home from a cozy dwelling into a luxurious, state-of-the-art palace doesn’t have to cost millions, and it doesn’t require a ton of work on your part. Whether your main focus is getting a great return on your investment or you’re simply interested in making your new space feel less like a house and more like a home, you owe it to yourself to invest in a few changes that can totally transform your humble abode. If you’re interested in kitchen remodeling or bathroom remodeling, Greenworks can help create brand new spaces that will guarantee you a better home value should the time come to sell. Even if you’re just looking for some exterior remodeling or a few more modest interior remodeling projects, Greenworks is here for you. But before you settle on a new look and feel for your home, here are a few tips for making your renovation project go as smoothly as possible. The key to doing an interior remodeling job right is to focus on the parts of your home that are going to bring in the heftiest ROI. That means that prioritizing kitchen remodeling and bathroom remodeling is in your best interest, especially if you’re working within a tight budget. Whether you’ve taken out a home equity loan to get your house market-ready, or you’re simply ready for a change, there’s no telling what even a few small changes to a bathroom or kitchen can do for your home’s resale value. While prospective buyers might not be that impressed by interior remodeling in areas that are already spacious, such as a living room or den, they’re guaranteed to be wowed by a truly creative bathroom remodeling job that opens up the space using only a few visual cues and the right color choices. Remember, any homeowner, working with any budget, can easily any room in their home a new look by emphasizing certain stylistic details over others. However, if you want to make your home the first choice of prospective owners, you need to go the extra mile by investing in communal spaces like kitchens and bathrooms. This won’t just help you create an enticing interior: you’ll also be inviting new buyers to reap the fruits of your labor while still having enough wiggle room to come in and make the space truly their own. Bigger isn’t always better, especially when it comes to the parts of your home that are private. If you have a special outdoor area like a porch or a sunroom, taking the extra time to turn these spaces into stunning, cozy transitional areas can be extra enticing for buyers. You want to identify the areas of your home that are the most unique and work to make them even more of a selling point. If you have a budget for interior modeling, it’s a great idea to go all-in on a more expensive ROI-boosting project like bathroom remodeling. However, you can just as easily use your funds to do an all-over makeover or start saving up for an extension. Building on a new room or new wing of your home can be a wonderful way to get buyers interested, and though the upfront cost might seem staggering, think about how quickly you’ll recoup the cost after a sale. 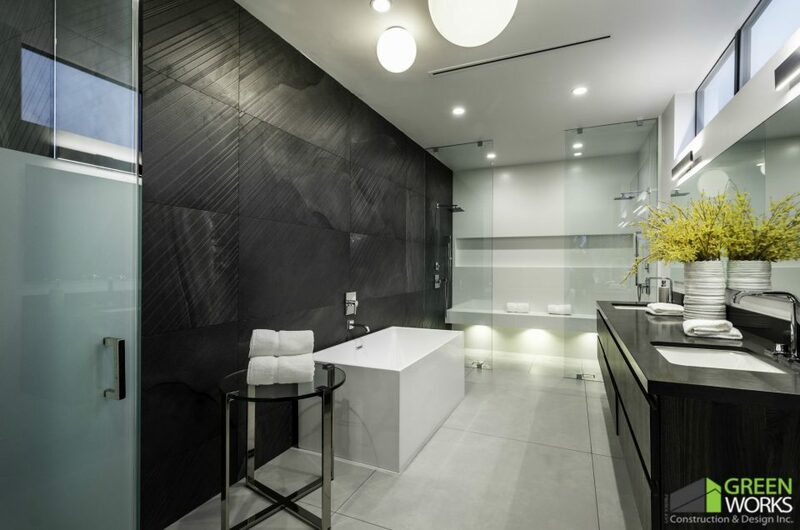 Even if you end up spending $10,000 on a bathroom remodeling project, chances are you’ll be able to make up for the cost and then some after a sale. If you’re not thinking about selling anytime soon, it’s still a good idea to put your money back into your home by investing in an interior or exterior remodeling project. You’ll be making a safe investment and you’ll get to enjoy the new look and feel of a completely renovated, brand-new space in the bargain. Before you start investing in kitchen remodeling and bathroom remodeling projects that will help establish your home as a hot market property, take some time to think about investing in some exterior remodeling as well. Your house can look amazing from the inside, but if you haven’t done enough work with outdoor landscaping and hardscaping, your buyers might not even want to take a chance on the interior. Getting your outdoor area in shape doesn’t have to be difficult, especially if you’re trusting Greenworks to take care of your exterior remodeling. Before you go all in on your new extension or massive interior remodeling project, think about how to make your outdoor space more inviting for prospective buyers. Even making small changes like putting in stone pavers or investing in a few flowerboxes here and there could make a big difference. Though we’re warned not to judge a book by its cover, it’s always helpful to remember that what buyers first see when they come upon your property is your home’s exterior. Putting in the time and effort to make your outdoor area look as splendid as your indoor home improvements is key to making a great sale. Homeowners decide to take on an interior or exterior remodeling project for several reasons. Maybe they’re sick of looking at the same four walls all the time and want to switch it up. Perhaps an extension is needed for a relative who’s coming to stay. Or maybe they’re just trying to turn their home into a place that truly feels personal and beautiful. Whatever the reason, investing in a series of smaller interior remodeling projects can be the perfect way to stay on budget, preserve your home’s integrity, and keep your peace of mind while the construction work is happening. 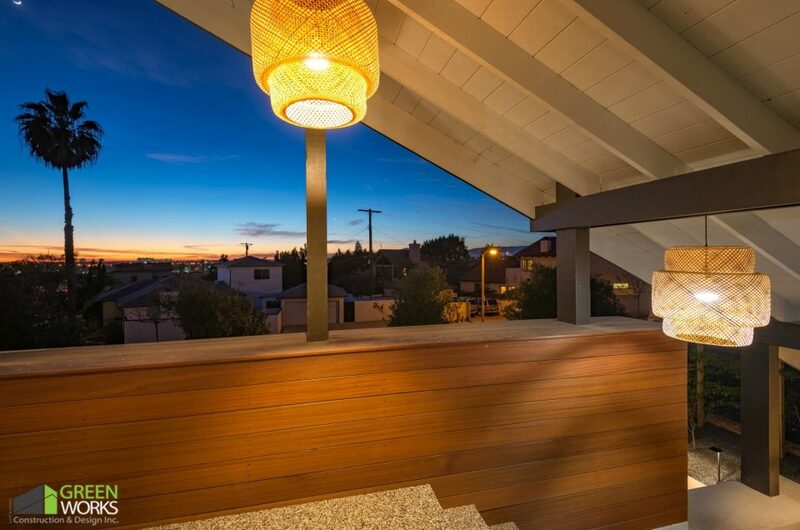 With Greenworks, you get the best Los Angeles contractors working on your terms. Every job is licensed and bonded, and Greenworks guarantees your total satisfaction on every job. Whether you want to give your home a fresh look, prepare your property for the market, or expand for a growing family, Greenworks is here for you.